Rockstar published GTA: Liberty City Stories this morning onto Google Play, bringing mobile gamers a chance to experience the same great game, but this time, on Android. 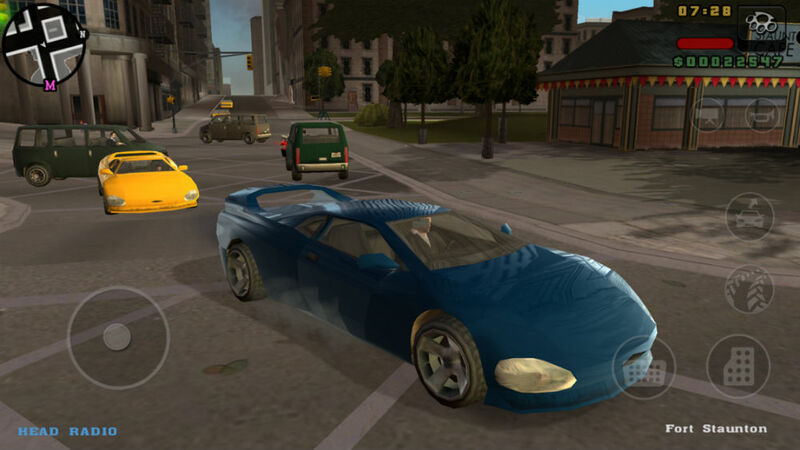 In the game’s description, Rockstar explains that the studio has streamlined and shortened missions to deliver a better mobile experience, while better graphics and touchscreen controls have been also been integrated. If you have not played the game before, Liberty City Stories follows the plot of Toni Cipriani, a former wise guy for the Leone family. With Liberty City spiraling out of control thanks to drug trafficking and corrupt politicians, it’s up to Toni to destroy anyone who stands in his way of bringing Liberty City completely under Leone family control. For a limited time, the game is listed at 40% off, so if you want to go in on a bit of GTA madness, now would be the time to pick it up.